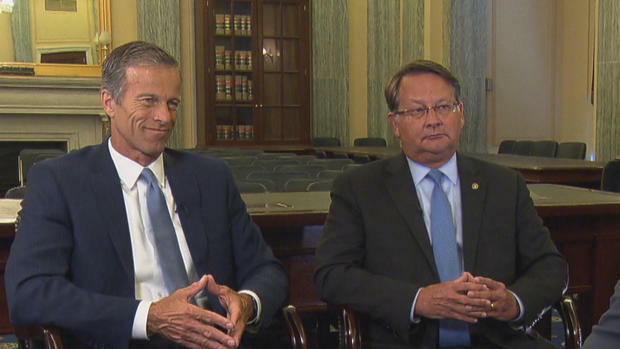 On Sep. 28, 2017, Senators Thune and Peters introduced bipartisan autonomous vehicle legislation. The bill is entitled the Advancement of Revolutionary Technologies (AV START) Act (S. 1885). Provides Enhanced Safety Oversight – Requires manufacturers to submit safety evaluation reports to the Secretary of Transportation with information addressing important factors including safety, crashworthiness, and cybersecurity through documented testing, validation, and assessment. Such reports must be submitted prior to the testing or deployment of a self-driving vehicle. Reinforces Federal, State, and Local Roles – Utilizing bipartisan provisions from the SELF-DRIVE Act (H.R. 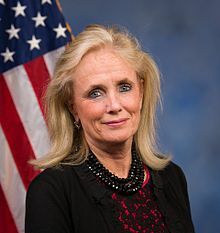 3388), which passed the House of Representatives without objection, ensures the Department of Transportation’s continued responsibility for automated vehicle design, construction, and performance while maintaining state and local roles in determining traffic laws, registration, and licensing. Directs additional research and coordination with state and local governments on traffic safety and law enforcement challenges. Creates specific requirements for manufacturers to ensure that all self-driving vehicles account for state and local traffic laws. Reduces Barriers to Deployment – Expands the Secretary’s existing discretionary authority to implement an enhanced review and approval process for federal motor vehicle safety standards to prioritize safety for up to 100,000 vehicles per manufacturer three years after enactment. Maintains Status Quo for Trucks and Buses – Clarifies that new authorities for self-driving technologies in the AV START Act apply to vehicles weighing 10,000 pounds or less. Maintains existing Department of Transportation authority for advancing automated truck and bus technology in the future. Brings Existing Rules up to Speed – Directs the Department of Transportation to act quickly to modernize existing federal motor vehicle safety standards, which were written before self-driving vehicles were envisioned. Strengthens Cybersecurity – Directs the Secretary of Transportation to work with manufacturers to adopt policies related to coordination around and disclosure of potential cybersecurity vulnerabilities. Requires manufacturers to develop and execute a comprehensive written plan for identifying and reducing cybersecurity risks to self-driving vehicles. Improving Vehicle Safety and Data Sharing – Establishes a committee of experts to identify and develop recommended standards, including for data recording and data access and sharing. Headed by the Secretary of Transportation, the committee will serve as a forum for stakeholders to make recommendations for these and other standards governing self-driving vehicles. Promotes Consumer Education – Advances guidelines on responsible consumer education and marketing, including on the capabilities and limitations of advanced driver assistance systems and self-driving vehicles, through the establishment of a dedicated working group. Americans with Disabilities – Improves mobility for Americans with disabilities by preventing the denial of a license to operate a self-driving vehicle on the basis of a disability. Develops best practices regarding self-driving vehicle accessibility. The bill is scheduled to be marked up on October 4 at 10 am. For a copy of the bill, click here. For a section-by-section overview, click here.